Spinach jumped to center stage when it appeared in every episode of Popeye the Sailor Man in the ’70s and ’80s. So, should Popeye stick to eating his canned spinach? Or should he eat it raw? Spinach is a source of non-heme iron, which is found in vegetable sources. Non-heme iron is not as bioavailable to the body as the heme iron found in animal products. Raw spinach contains an inhibitor called oxalic acid or oxalate. Oxalic acid naturally binds with minerals like calcium and iron, making them harder for the body to absorb. Cooking spinach can help unlock these iron absorption inhibitors and hence increase iron bioavailability. 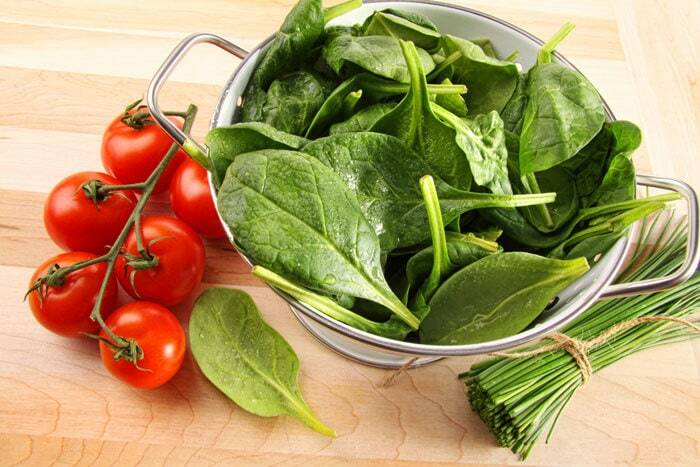 In other words, cooking spinach helps make iron more available to your body. Plus, spinach shrinks like crazy once it’s cooked! 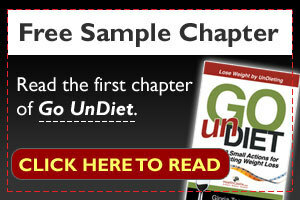 For cup-to-cup comparison, you’re likely eating 5 times more spinach if you choose to eat cooked! Remember, men need 8 mg of iron per day, while pre-menopausal women need 18 mg (pregnant women need 27 mg). 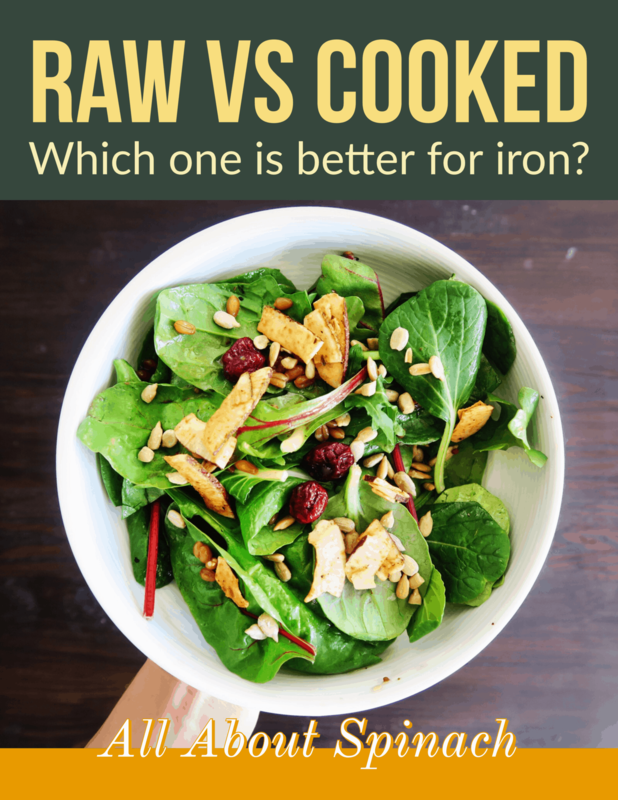 So, cooked spinach does provide a significant source of iron! Should You Stop Eating Raw Spinach? It turns out that Popeye made the right decision eating his canned cooked spinach. Certainly, we have more fresh produce available now than in the ’20s, when the cartoon was first created. As water-soluble vitamins are lost during boiling, the best way to cook spinach is steaming or dry cooking like microwave cooking or stir-frying. Tell Us: How do you cook your spinach?